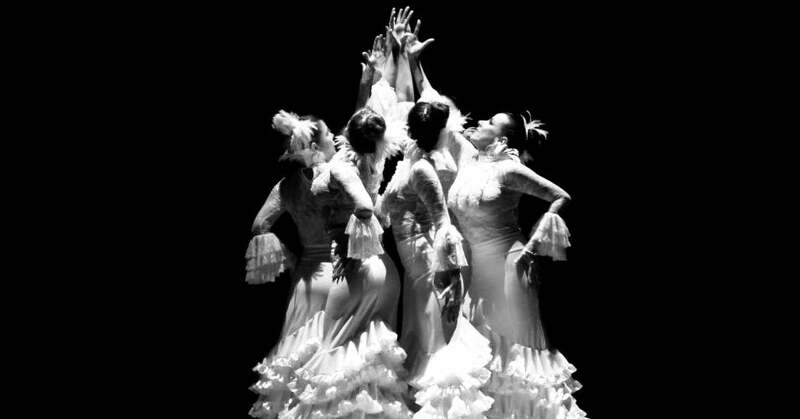 "25 and 10 in our Feet" is the celebration of our director's 25 years of professional experience and 10 years of the creation of Baila Flamenco Dance Studio. To commemorate these special periods of time, we will showcase our most acclaimed choreography of the past ten years with pieces such as "Homenaje a Lola Flores", "A ti Venezuela" and "Inspiracion Salvador Dali." These pieces will be performed by artists ranging from 4 and up with a special performance by Baila Flamenco Dance Company.